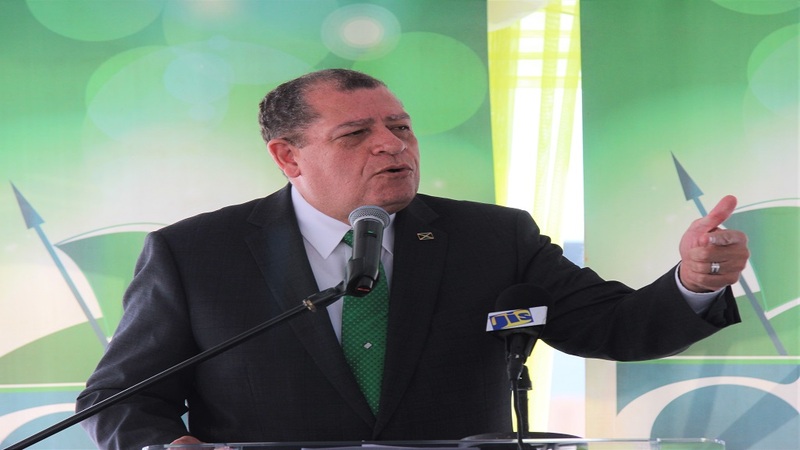 Minister of Industry, Commerce, Agriculture and Fisheries, Audley Shaw, says formalising a national school-feeding programme using local produce, will ensure improved health for children and a stable income for farmers. The Minister, who was addressing stakeholders in the agricultural sector at Dencon Foods and Farm in Spring Plain, Clarendon said the plan which will be implemented soon, will be “money well spent”. “We will be doing two things – creating wealth in the brain through nutrition, and creating wealth in the farms, by growing more to feed our children,” Shaw told the audience. The Minister said the initiative can be implemented in “unity” between large operators and small farmers. He told JIS News that the company sees a “big opportunity, where we can provide employment for people, with better wages and living conditions at our dormitories”. Cyrus said when Dencon is at the full operation as a “mother farm”, smaller farmers will have access to their technology. He added that the company is in the community to stay, and they will perfect the growing and production of onion, and grow many other crops, such as peas, corn, and string beans. The CEO said the company will build more post-harvest facilities to support local farmers, “and as we get the knowledge, we will share it, so all can benefit”.